SeaWell Networks,a leader in multiscreen video delivery solutions, today announced Nemont Telephone Cooperative, Inc. (Nemont), selected SeaWell’s Spectrum™ Session Delivery Controller (Spectrum) to deliver live and on-demand local video content over a subscriber’s broadband connection both on- and off-network. Nemont.TV is leveraging SeaWell’s unique distributed, resilient session-based video delivery system to enable control over each individual video session. 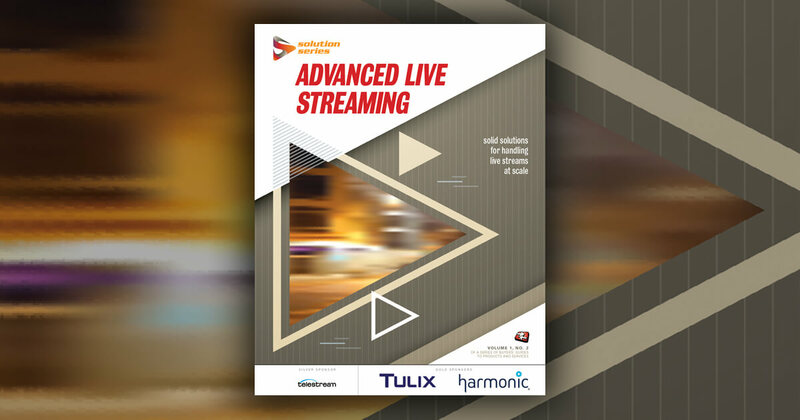 Integrated with the edge-cache system, Spectrum provides Nemont with advanced, per-session monitoring and control, including dynamic format repackaging to any adaptive bit rate (ABR) streaming protocol, policy enforcement and real-time user and device-level data. In addition, SeaWell’s Spectrum delivers unmatched stream resiliency and quality of experience (QoE) management. The deployment includes tv2u and TelVue Corporation. tv2u is a leading provider of authentication services, billing and content programming for over-the-top (OTT), webTV and mobile service providers. TelVue provides cloud-based storage and scheduled play-out of content. Nemont Telephone Cooperative is a facilities-based telecommunications service provider serving over 14,000 square miles of Northeastern Montana, Northwestern North Dakota, South Central Montana, and Northern Wyoming. Along with its subsidiaries Sagebrush Cellular, Project Telephone, Missouri Valley Communications and Nemont Communications Incorporated, Nemont Telephone Cooperative is committed to connecting our rural customers to the world through innovative Broadband, Wireless and Wireline services. Nemont Telephone Cooperative was organized in 1950 and is headquartered in Scobey, Montana. Nemont can be reached at 1-800-636-6680 or at http://www.nemont.net/. SeaWell Networks Inc. is the leader in monetizing multiscreen TV thanks to its industry first, per-user session control solution. Spectrum™ dynamically creates and manages each adaptive bitrate video session, enabling delivery to any device or protocol and giving pay TV providers unprecedented network-side control over targeted ad insertion, policy management, blackout, QoE, and encryption. For more information visit http://www.seawellnetworks.com/.